1. 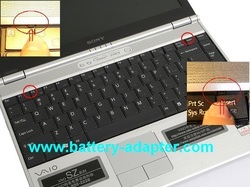 Shut down Your Sony Vaio VGN-SZ series laptop. 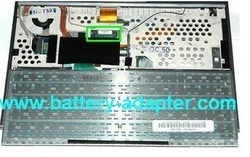 Dieconnect the AC adapter, and remove the battery. 2. 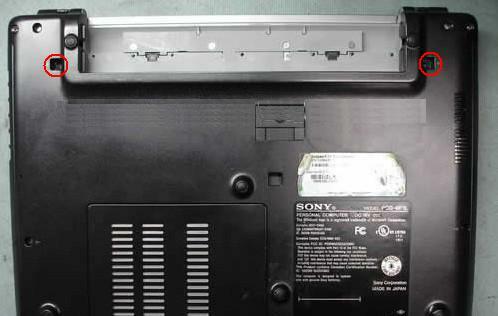 Turn the laptop upside down. Remove one screw as shown, it holds the keyboard. 3. 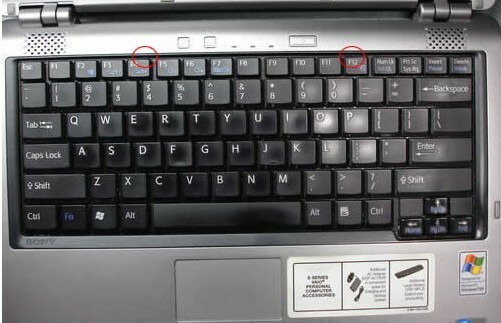 Open the VGN-SZ laptop and disengage the keyboard detent (two places), you can do it by using your finger nail or other tool, push the detents toward the screen, then lift keyboard from the middel of the top edge of the keyboard. 4. 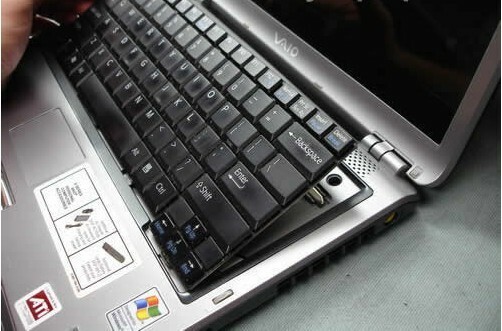 Put the keyboard on the palmrest. 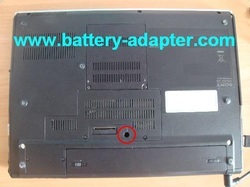 Disconnect the keyboard cable. 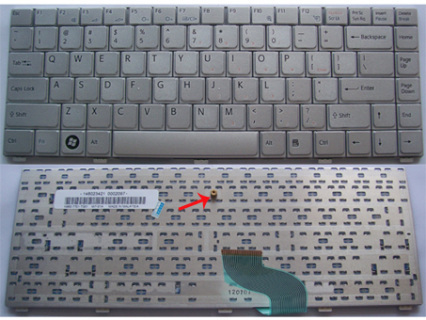 Afterwards, you can remove the keyboard. 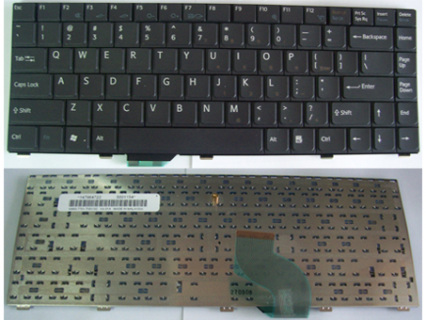 Reverse the procedure to install your new Sony VGN-SZ keyboard.